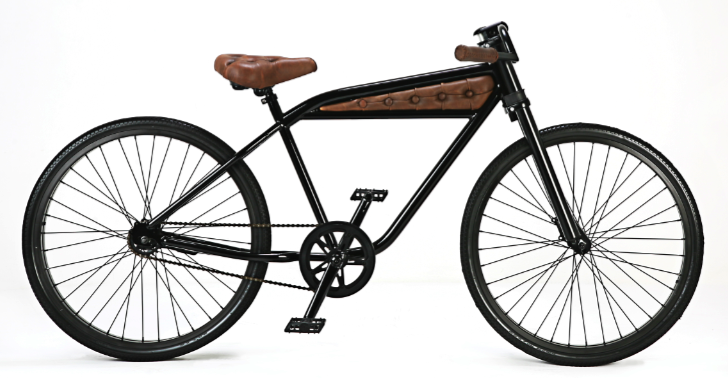 Starting off as a humble cruiser, The Epitaph has become this gorgeously crafted specimen of a bicycle. 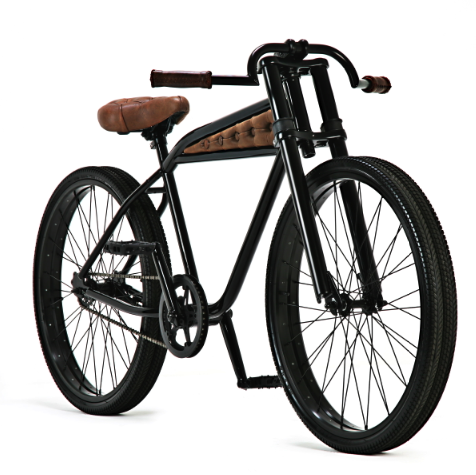 Each Epitaph cycle features a custom crafted wheel set, mounted 4 low profile tires, laser engraved Roman Numerals on the seat which identify the build number, and custom made seat, grips & frame inserts, fashioned with aged leather. 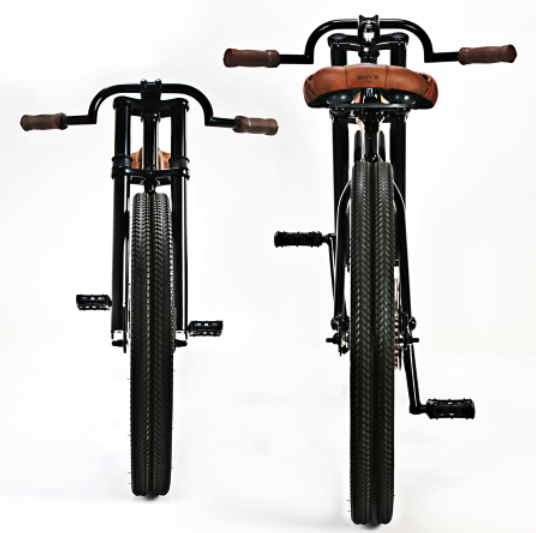 Built to order the Epitaph is currently in Limited production run of (12) for a brief time. Visit Autumn for details. Baby Tattoo is unveiling three stunning art books at Comic-Con this year. An inspiring collection of sketches, finished work and insightful profiles by over 50 professional artists who have participated in the ongoing SketchTheatre.com project. You may obtain a rare, collectible version of the book at Comic-Con. 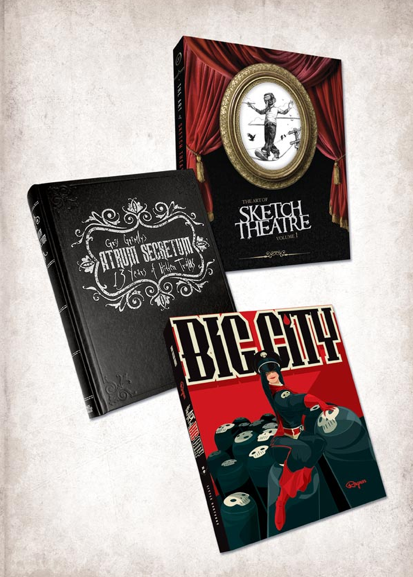 *Comic-Con attendees who visit Booth 4712 will have the opportunity to purchase one of only 300 copies of The Art of Sketch Theatre with a special cover featuring art by Nate Frizzell (pictured above). Nate will be stopping by the booth from time to time to autograph copies. In fact, a number of artists will be stopping by the booth to draw for Sketch Theatre or to autograph copies of the book. 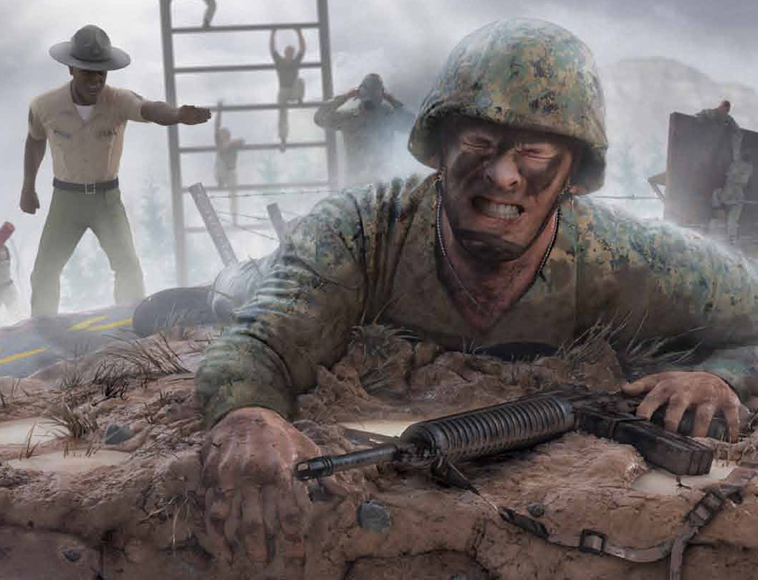 Would you join the United States Marine Corp. based off this advertisement? 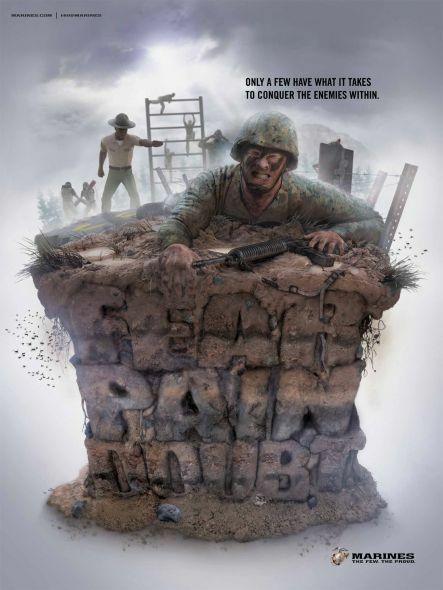 While the typography treatment of ’Fear Pain and Doubt’ is imaginative and well done in this Recruit Training Poster, the grimacing Marine-in-training struggling to conquer this angst ridden pile of dirt, with a drill sergeant (à la Gunnery Sergeant Hartman) yelling from behind doesn’t paint it’s-a-bed-of-roses picture. 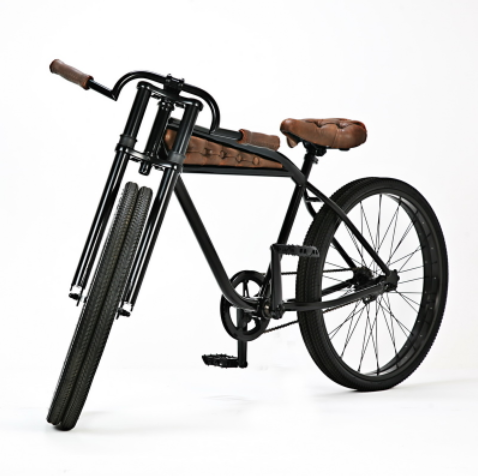 What do you think of this poster? Would it entice you to join? The solo exhibition by Chitra Ganesh titled ‘The Strangling Power of Dust and Stars’ currently on show at Nature Morte in Berlin, features a large-scale multimedia installation created on-site, with new drawings, works on canvas and digital collages. Creating a picture of humanity by recording a 24-hour period throughout every country in the world, One Day On Earth, directed by Kyle Ruddick, explores a greater diversity of perspectives than ever seen before on screen. Following characters and events that evolve throughout the day, interspersed with expansive global montages that explore the progression of life from birth, to death, to birth again, documentary filmmakers, students, and inspired citizens contributed their voice to the largest participatory media event in history. Visit One Day On Earth to learn more. Guerra de la Paz, the Miami-based Cuban artistic team of Alain Guerra, and Neraldo de la Paz, have their first Swiss exhibition titled Bonsai Couture currently running at Kashya Hildebrand in Zurich. 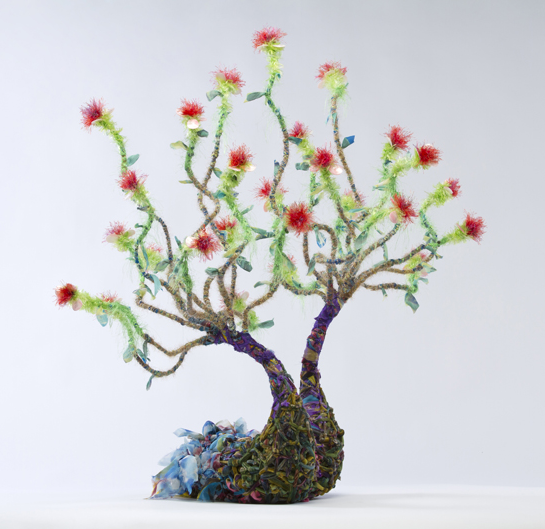 Since 1996, the two, have collaborated , originally sourcing the clothing, fabric andmaterials for their sculptures from second-hand goods shipping companies in Miami’s Little Haiti.